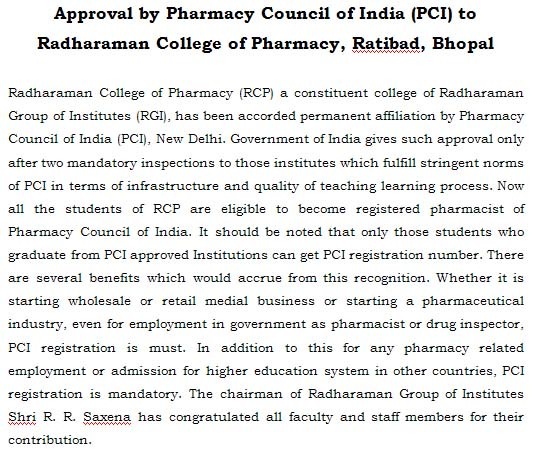 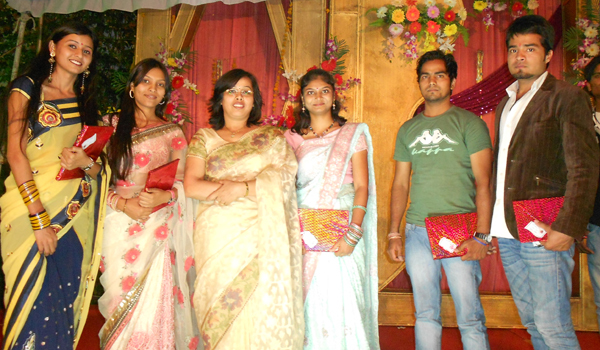 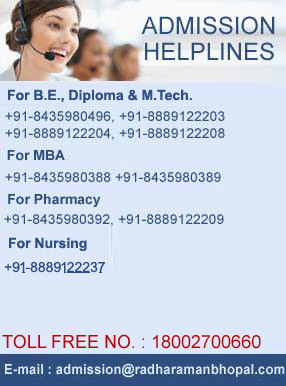 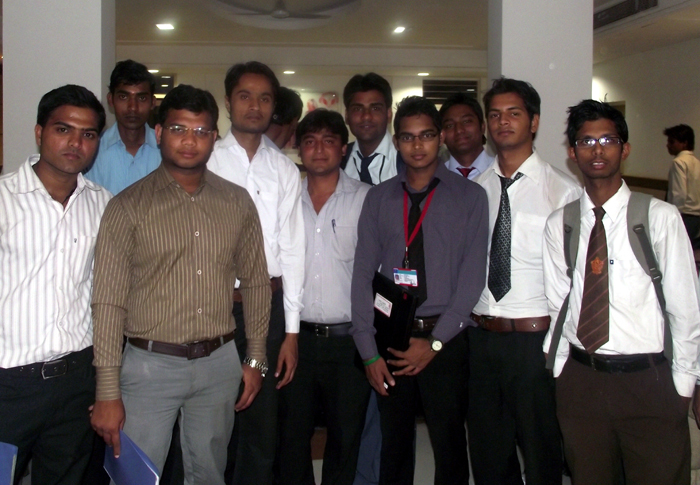 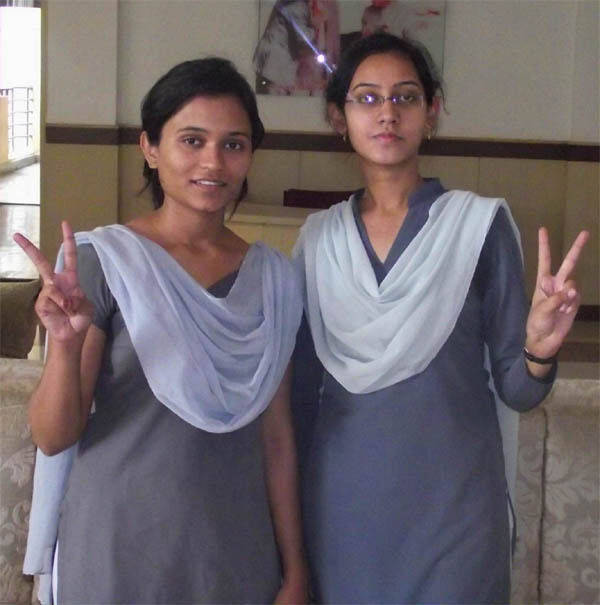 AIEEE the online test was held in Radharaman Group of Institute. 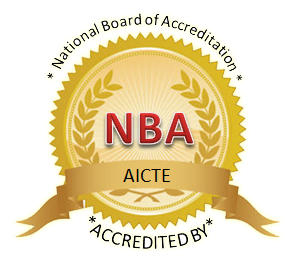 (RITS) has been accorded accreditation by National Board of Accreditation (NBA), New Delhi. 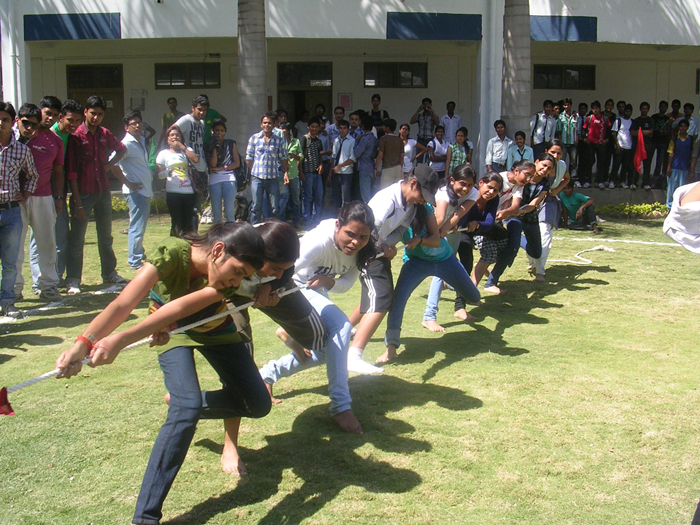 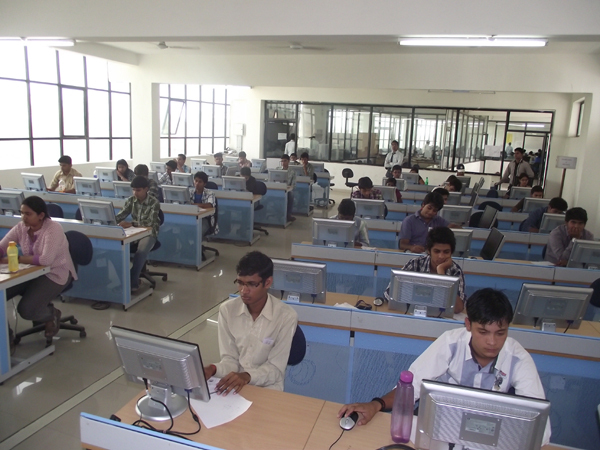 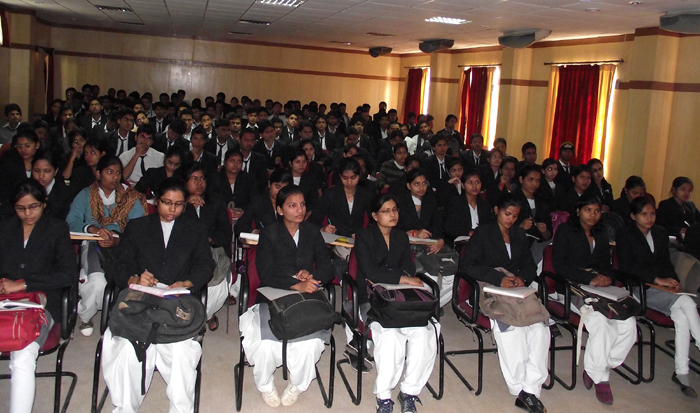 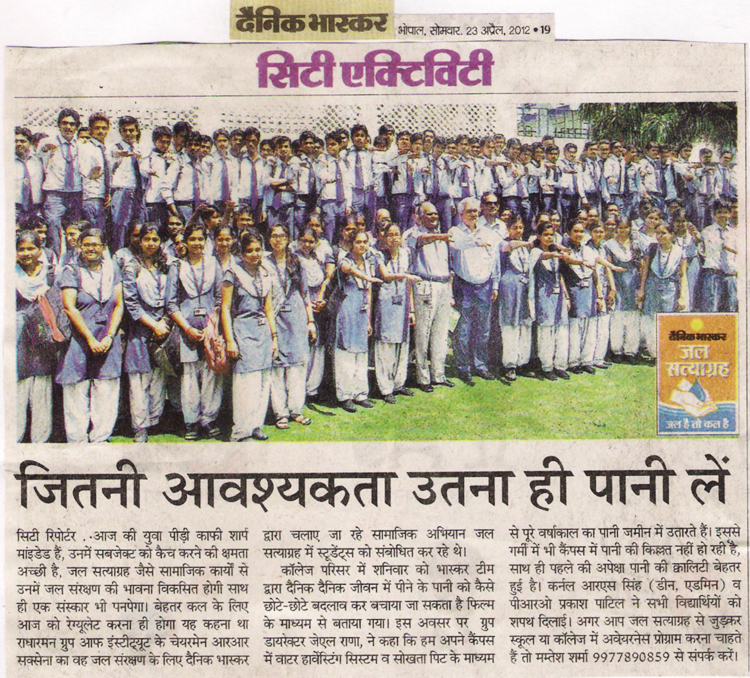 20 students selected in the open Campus in Radharaman.